The Bulrush lily herbicide trial was harvested and assessed this week. There were clear differences between the treatments and the results will be reported in the annual report which will be available next year. 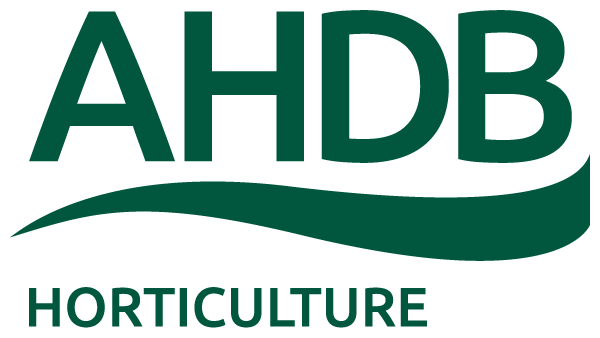 Downy Mildew Sensitivity testing – update.